The Conservatives and Labour have announced the results of regional party ballots for their European parliamentary candidates for 2014. The UK will vote for its Members of the European Parliament (MEPs) on 22 May 2014 - the same day it goes to the polls for local council elections. 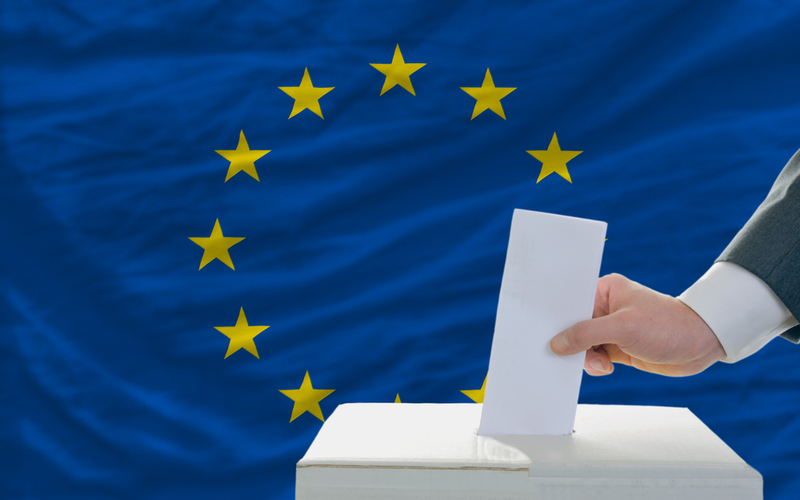 Six MEPs are elected, under a party list system of proportional representation, to represent the South West constituency which is made up of Devon, Cornwall, Somerset, Dorset, Bristol, Gloucestershire, Wiltshire and Gibraltar. The Conservatives currently hold three of the six seats, UKIP two and the Liberal Democrats one. The members were elected the last time the European elections were held, in 2009. South west members of the two parties have voted to establish an order of preference of candidates, with the outcome of next year's election day public votes determining how many from all the party lists are elected, based on a proportional formula. The Liberal Democrats and UKIP have yet to declare their ranked lists of candidates.